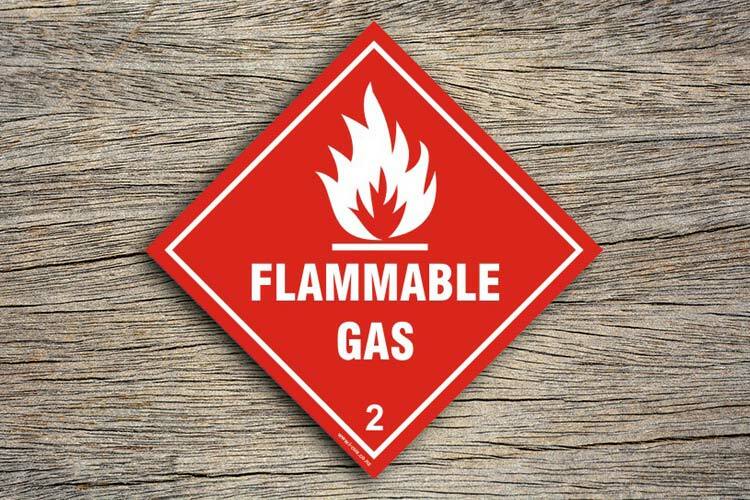 Set of 10 Fire Extinguisher Inside Labels- Fire Extinguisher labels help in searching the extinguisher in an emergency. 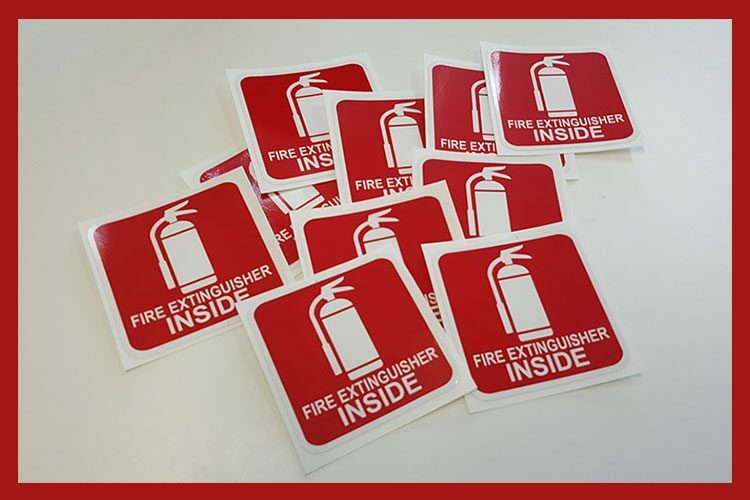 The Fire Extinguisher stickers are crucial for maintaining the safety of the employees and visitors in the company. 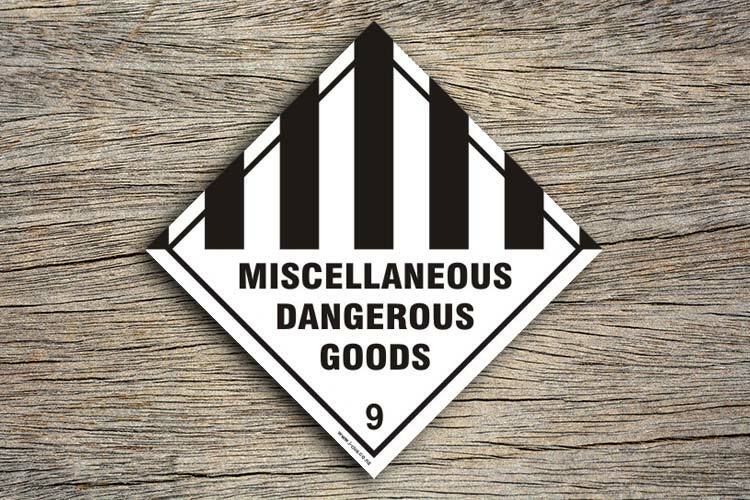 Supplied as an adhesive vinyl sticker. Fire Extinguisher Inside Labels- Locating fire extinguishers quickly can put out the fire sooner and reduce injuries. At I-CUE, we know that you need to ensure safety at your building. 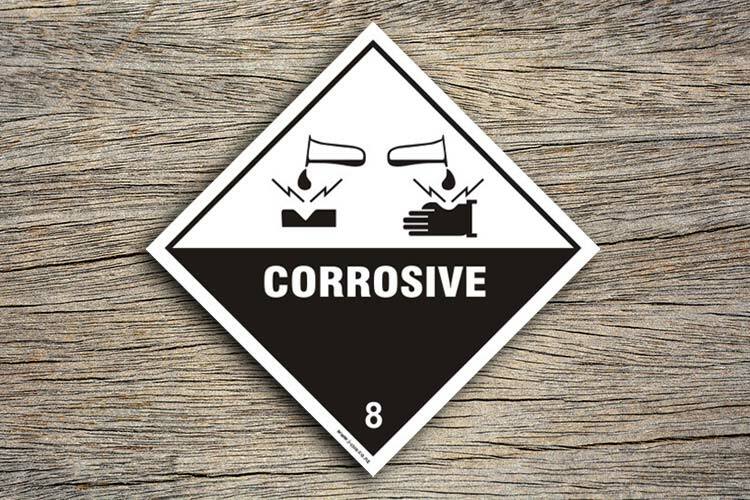 This is why we provide an assortment of high-quality Fire Extinguisher Signs to you. 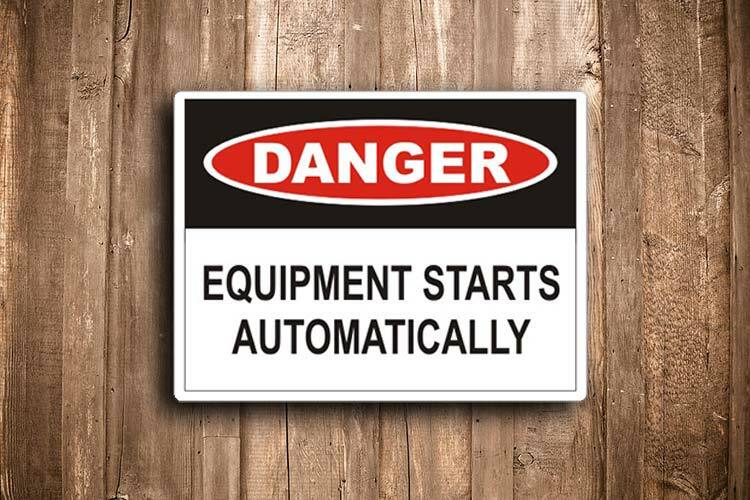 Place your safety signs order today!.